Melbourne Chai lovers will undoubtedly rejoice with Original Chai Co.’s newest addition, an authentic range of chai gift packs just in time for Christmas. 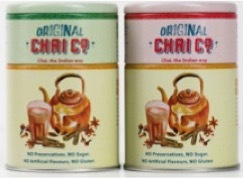 Colourful, vintage packaging pays homage to the rich culture and authentic flavours behind Original Chai Co. Designed with the traditional tiffin box in mind, the cute tins have two compartments for the black Assam tea and the masala spice blend, which can be reused to store other things afterwards. Small details have not been overlooked. 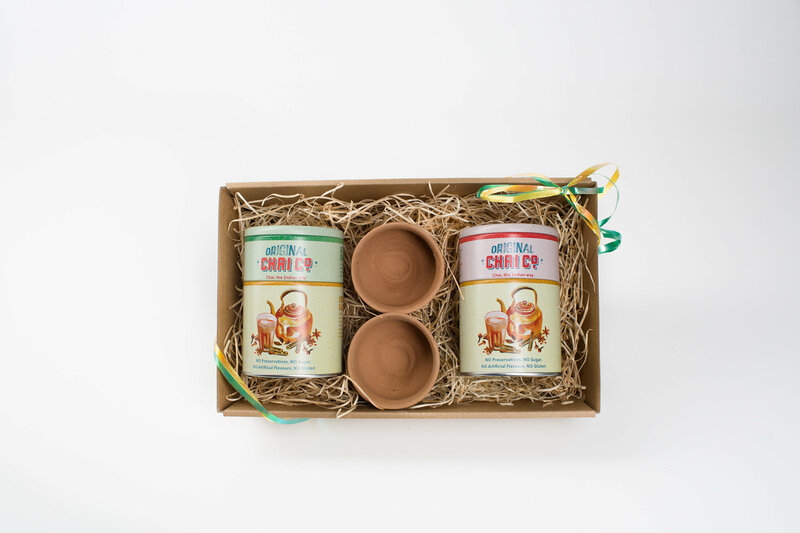 An avid chai lover will notice that they have included the traditional clay cups inside the gift packs. Usually a single-use cup that is tossed on the ground post-chai, Original Chai Co. encourages drinkers to hold on to them for re-use or even keepsakes. “They can be reused as beautiful small plant pots or containers,” Apoorv said. 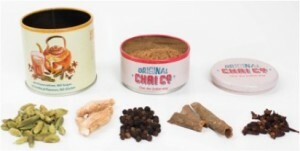 The Morning Chai, an energising mix of ginger, cardamom, cloves and pepper, was recently named “Best Chai” at the Australian International Tea Expo. The Afternoon Chai has added mint and fennel to refresh and soothe the body after a big day. The Christmas gift pack comes with both the morning and afternoon blends, two traditional clay cups and a beautiful reusable box, all for only $30. Inspired by the colourful chai stalls of India; the Original Chai Co. stall at the Queen Victoria Market is a tiny slice of home for owners, Gauri and Apoorv. “We’ve been overwhelmed by Melbourne’s response to traditional chai, not only are people enjoying the authentic taste, but they’re even mixing it up a bit to benefit from a range of spices to create a blend perfect for them. And guess what, we can make Iced Masala Chai for summers, that is to die for!” Apoorv said.